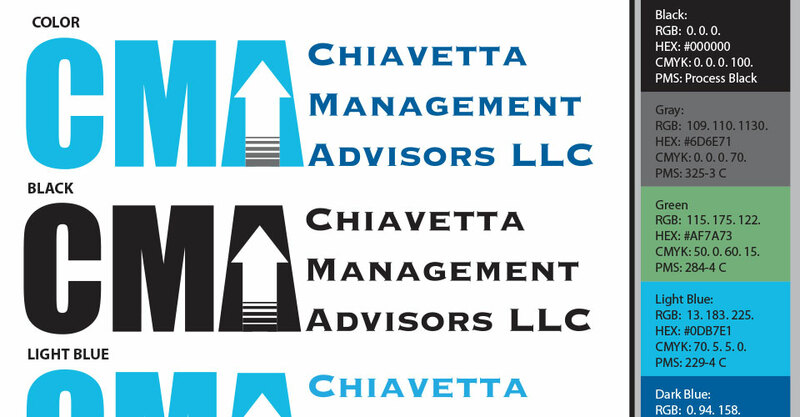 Branding: Chiavetta Management Advisors | That Girl Shines Services Inc.
Design Challenge: Chiavetta Management Advisors (CMA) was looking for a logo design and some brand standards in Word and Powerpoint templates for his burgeoning IT consulting firm. 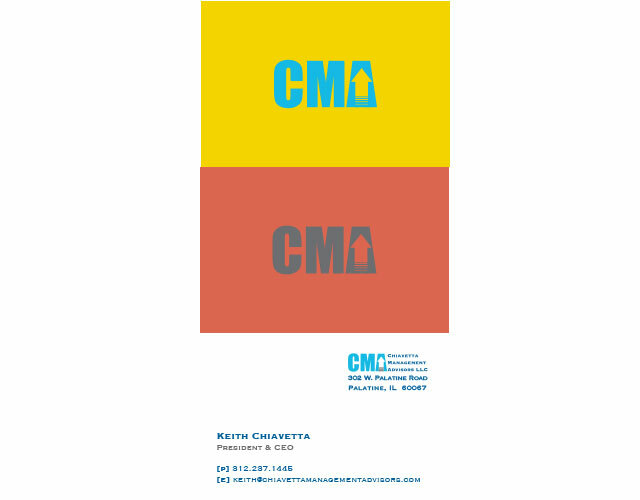 As client delivery projects spiked, with a workforce spread across the continental U.S., CMA needed something to guide his entrepreneurial consultants. 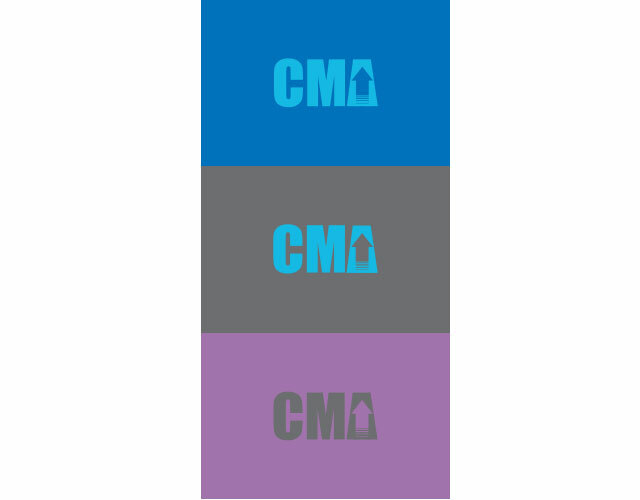 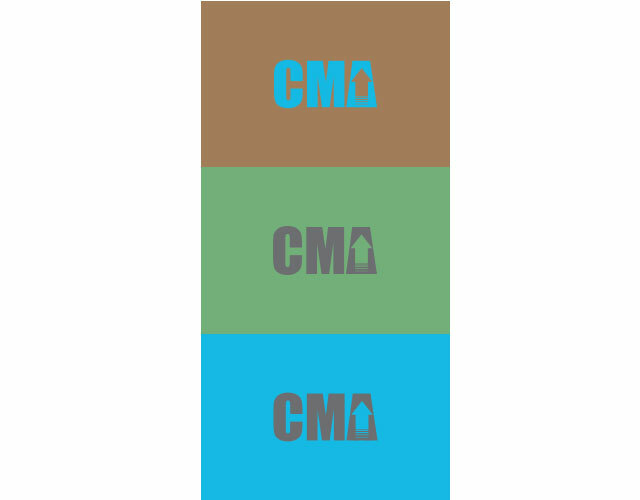 Design Goal: We designed a simple logo for CMA, created brand standards documentation and delivered Miscrosoft Office templates with instructions to employees to easily install branding standards as a default.